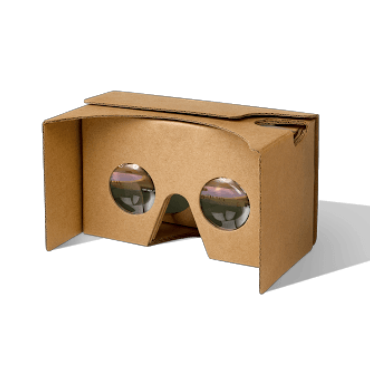 See which of your headsets is compatible with our VR app and how to set it up. 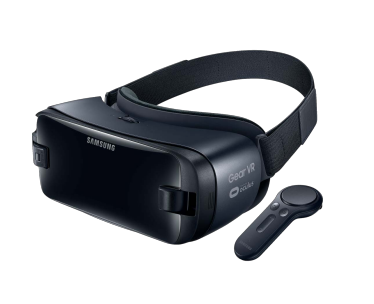 Step 1: Connect your phone to headset and follow instructions to install the GearVR app. 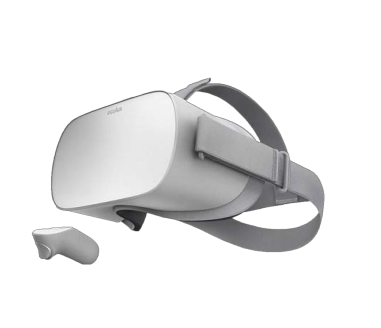 Step 2: Open the Oculus Store from within the headset and search for “Live Planet”to find & install the Live Planet VR app. Step 1: Open the Oculus store from within the headset and search “Live Planet”to find & install the Live Planet VR app. Step 1: On your phone, install the Live Planet app from the Google Play Store. Step 2: Then use the Live Planet app to find and play video content. 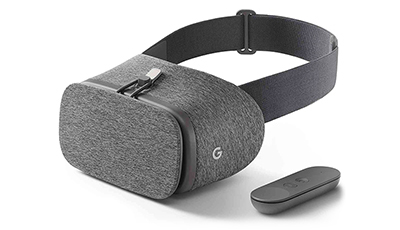 Note: Standalone daydream app is coming soon. Step 2: Then use the Live Planet app to find and play video content.